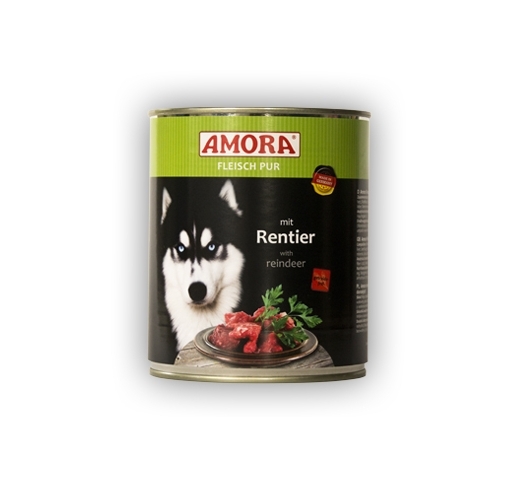 Complete food for dogs. 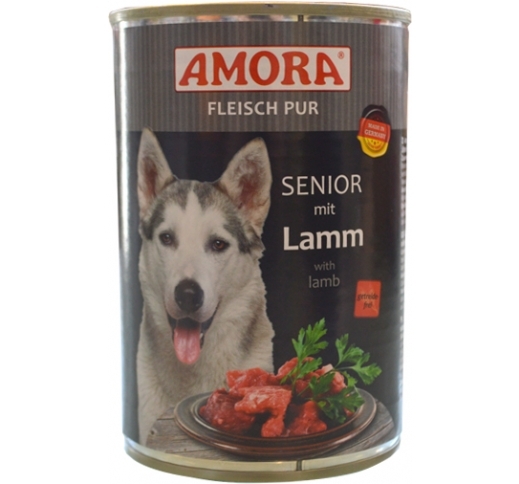 Made exclusively from pieces of animal meat and internal organs. 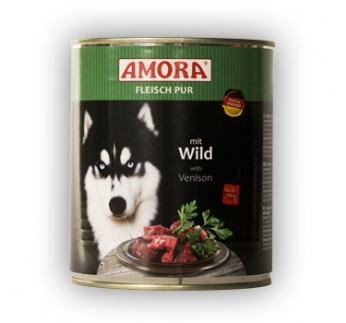 AMORA Pure meat contains a great deal of animal protein, vitamins and minerals. 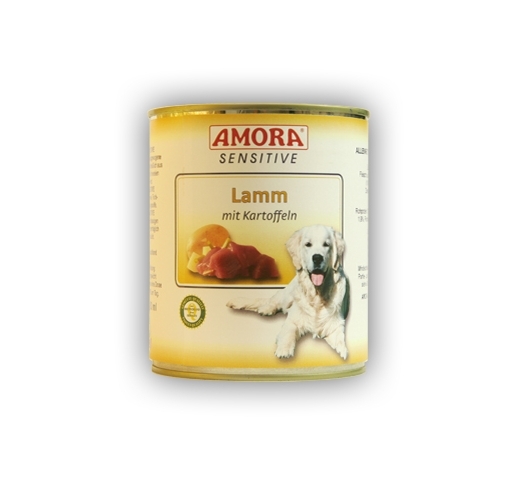 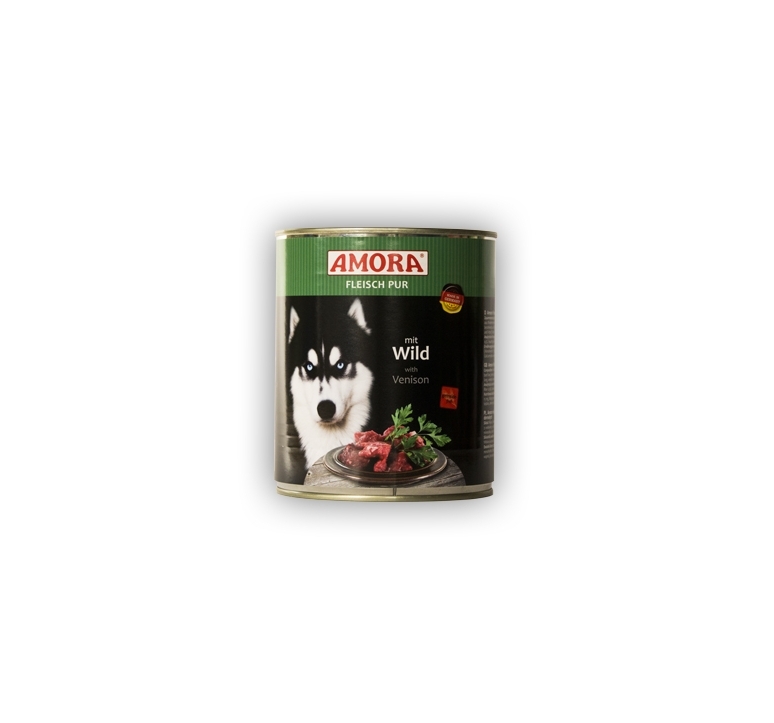 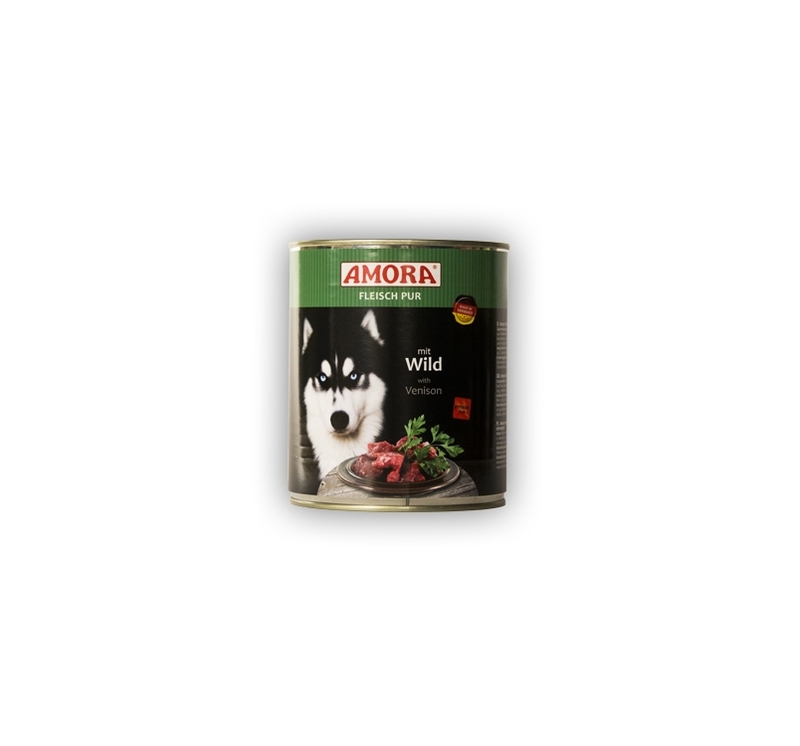 AMORA Pure meat does not contain coloring agents and preservatives.